David Bailey is the first analyst and coach to systematically study the real footwork patterns of great movers at all levels. In this series we are presenting the 12 Golden Moves that players need to have complete world class footwork. For an introduction to Dave's system, Click Here! 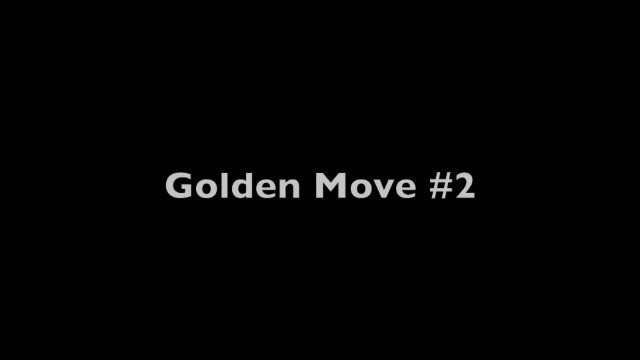 To see all the Golden Moves Click Here. In this article David demonstrates an attacking pattern called the Front Foot Hop for moving into the court, executing with power and balance, and approaching the net. See David teach the step pattern and then watch it demonstrated by players like you (or players you might want to become! ), including both adults and juniors.